Millions of Americans are or will be amateur caregivers for ill spouses, parents, or friends. Caregivers today, more than ever, use technology to help manage schedules, medication routines and pharmacy reminders, legal and financial affairs, as well as travel and expenses. Yet recent insurance options and health care’s emerging digital world make for an overwhelming, complex process. If you are one of the 64 million current caregivers, could you access your parents’ critical documents in an emergency, using their user IDs and passwords? Do you know how often your parents or parents-in-law are taking medications, how often your loved one goes to the doctor, and how to be involved in medical and life decisions? Statistics show 85 percent of caregivers are not trained in caregiving, so many people are likely winging it, picking up pieces of information here and advice there. Carolyn P. Hartley, MLA, has authored nearly twenty books and products published by the American Medical Association, American Dental Association, American Society of Clinical Oncology, and state and medical societies that provide guidance to physicians on HIPAA privacy and security laws, electronic health record adoption, and health technology trends. As CEO of Physicians EHR, she has advised the federal government, physicians, and families on how to use health care technology. She and her husband live in Columbia, South Carolina. Peter Wong has advised senior-level management for the past twenty-five years in the areas of health care and financial services. He has worked in the national health care practice at KPMG LLP and most recently as the health care services leader of an international management consulting firm. He and his wife have been blessed by serving caregivers and their families. They live in Concord, North Carolina. 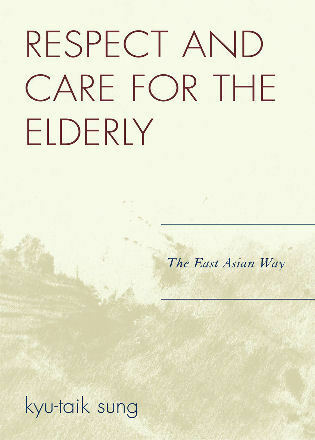 The Caregiver’s Toolbox offers an invaluable mix of compassion and information. . . . 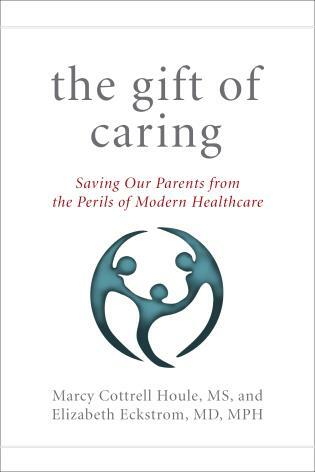 This book is an important companion for anyone guiding another through the health care system. There is an old saying: ‘Life is a cruel teacher; first you take the test, and then you learn the lesson.’ The Caregiver’s Toolbox helps simplify and accelerate the process of turning the average person into the extraordinary caregiver. By sharing actual experiences and providing checklists, proven solutions to common problems, and references to other resources, Carolyn and Peter have equipped caregivers to maintain life balance while absorbing the additional demands of providing care to our loved ones. Providing care for a loved one is, for many of us, anything but a simple task. 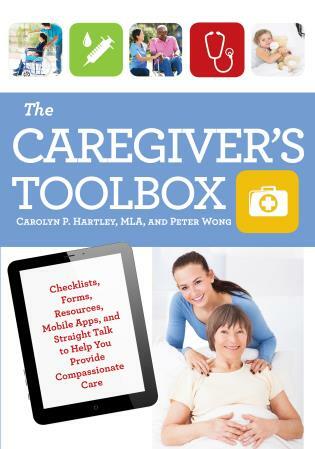 In their superb treatise The Caregiver’s Toolbox, Carolyn Hartley and Peter Wong outline not only a modern, technology-driven approach to delivering this care, but more importantly, a humanistic one. . . . 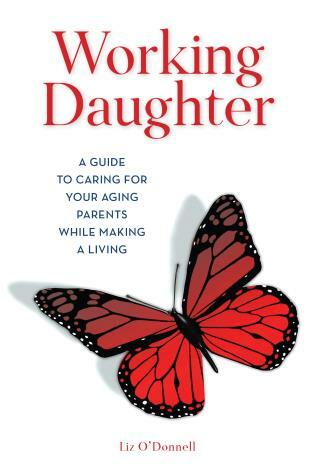 This is an invaluable resource for anyone who has stepped into the ever challenging yet highly important role of caregiver. Caregivers often are called on to be the health care, financial, and legal advocates for their loved ones. This responsibility can be a daunting task for caregivers who are unprepared. 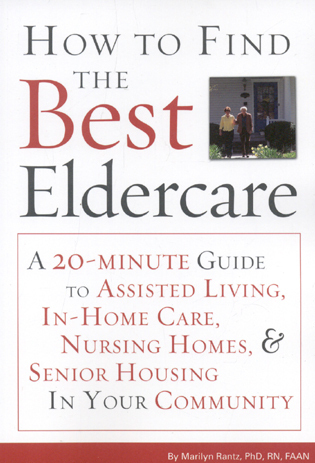 This masterful book is an essential resource providing a plethora of websites, practical charts, and checklists easily organized so that caregivers are equipped to meet many circumstances. . . . I hope and trust that you and your loved one will derive a great benefit from this remarkable work. In The Caregiver’s Toolbox, Carolyn and Peter lay out a comprehensive road map on how to build a technology plan for your loved one. . . . Acting now to build a technology plan for my parents will save countless hours and avoid some unpleasant surprises down the road. Thanks to Carolyn and Peter for helping me get started. The templates provided in the book helped . . . purge unnecessary paper, create appropriate electronic backups for what was important, and identify knowledge gaps related to infrequently used account information. These practical, easy-to-use tools are a blessing. The tools [the authors share] about how to truly help each other as we go through the dying process [are] so crucial. . . . 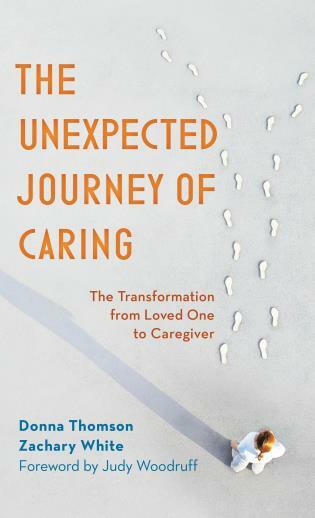 So many of [the authors’] insights are right on the mark in terms of what caregivers really experience. The Caregiver’s Toolbox is your guide to cool apps and online tools, insider tips on how to reduce your medical bills, your privacy rights as a caregiver, where to go for free and low-cost help, and much more. It clearly shows which tools will relieve your stress, and those that may add stress. The authors dedicate much of their professional lives to helping people navigate the health care matrix. For updates on tools, applications, and emerging technology, visit the authors’ website, www.caregivers-toolbox.com.